Sargam 2018 – Celebrating Incredible India! Miles away from our homeland, we often miss our families and festivities back home. In an effort to bridge this gap, we celebrate Indian festivals, organize cultural events and more, to make MSU our home away from home. 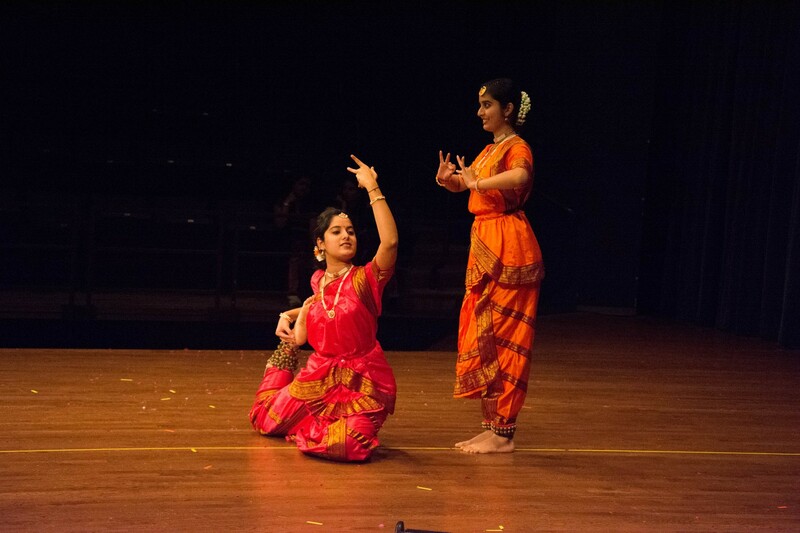 The Indian Student Organization (ISO) aims to share a bit of India with the Spartan community! Sargam is the largest annual event for the ISO. It showcases the Indian culture through music, dance, drama and a fashion show depicting diverse traditions from all over India. This year the event will be held February 9th at the MSU Union Ballroom for 6 pm to 9 pm. This event is of the students, by the students and for the students and community at MSU. Every contribution will help us pull off a magnificent event! Sargam is a cultural extravaganza aimed at celebrating and sharing the Indian culture with the world. The event includes traditional music, mesmerizing dance performances, a theatrical mime performance and an intercultural fashion show rounded off with sumptuous Indian food. This year we will have participation from students within the Indian community, as well as other Asian communities and many domestic and other international communities. Since this is our largest event of the year, and the one closest to our hearts, we strive to make Sargam a success and we appreciate any support from you. Given the scale of the event, we have a budget of almost $8,000. This accounts for the expenses incurred in booking the auditorium, printing, marketing costs, musical instruments, food, dance costumes, and other expenses. Funds raised through this project will be used to pay for renting the venue. This is a large portion of our planned budget. If we exceed our goal, we will utilize that money for renting costumes and for resources imperative in enhancing all our performances. YOU can help us succeed in this goal. We are the ISO, which is comprised of more than 200 graduate students and over 50 undergraduate students. Since being founded, our community has grown stronger and we are committed in our endeavors to share Indian heritage and culture with the wider MSU community. Our e-board consists of highly motivated students who are willing to put in the required time and efforts to make an event successful. *Make check payable to Michigan State University and write “Appeal 18OOPCF1SAGRAM” in the note section.